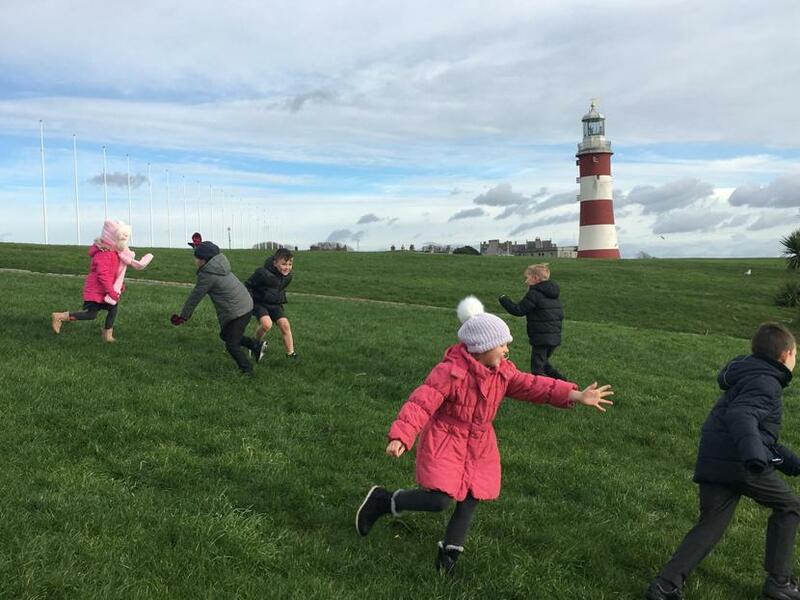 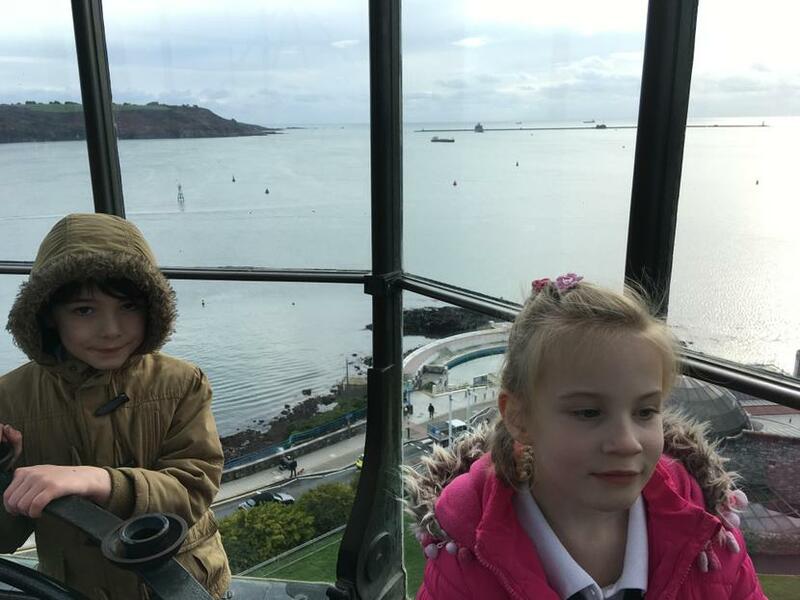 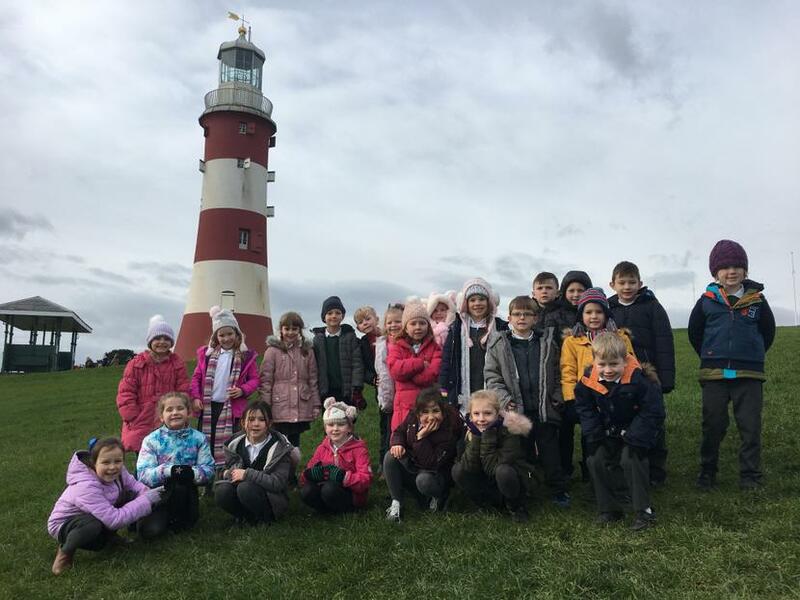 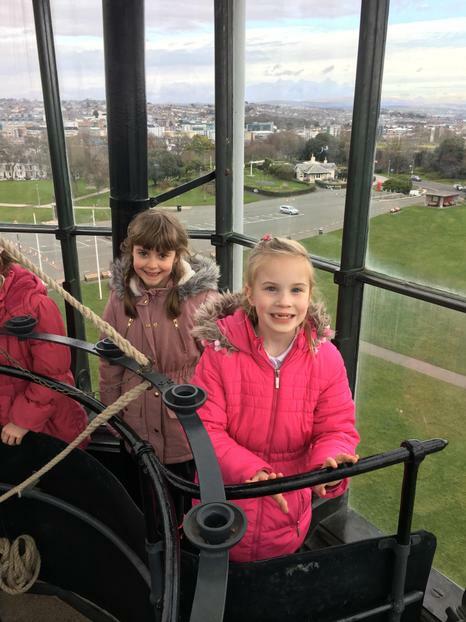 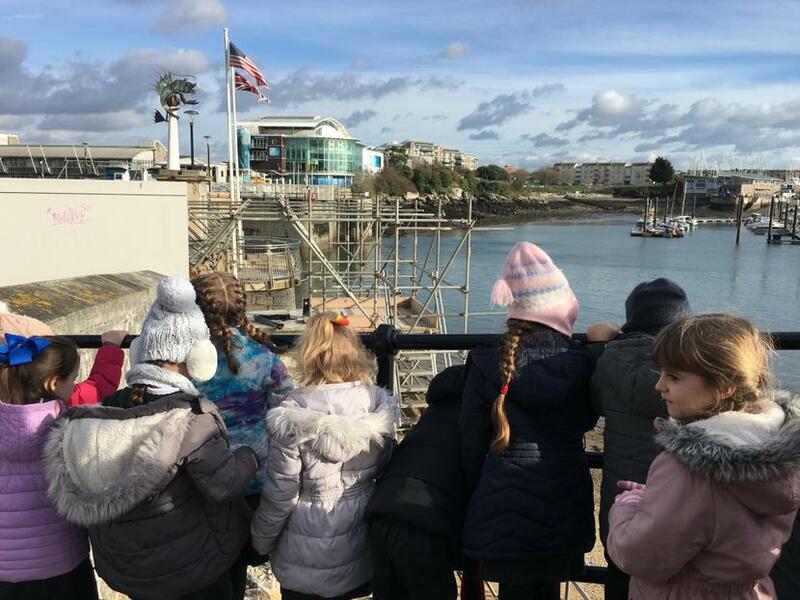 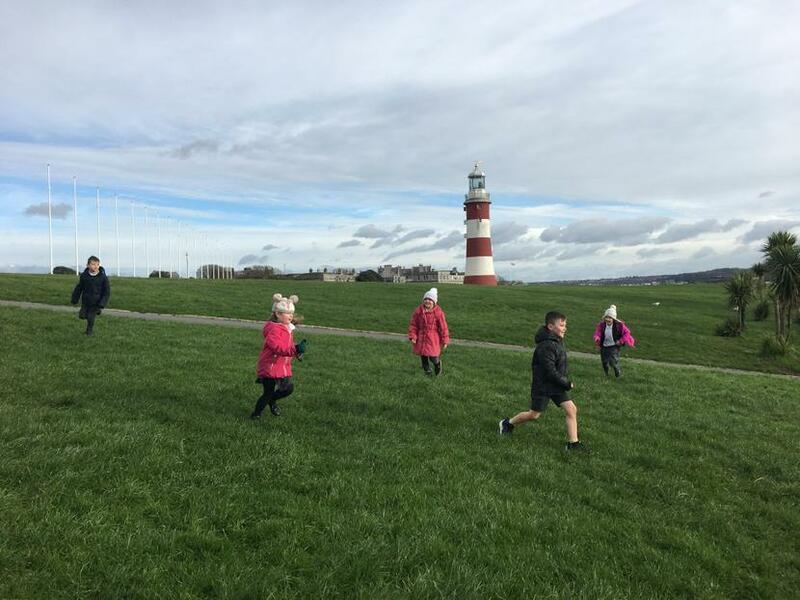 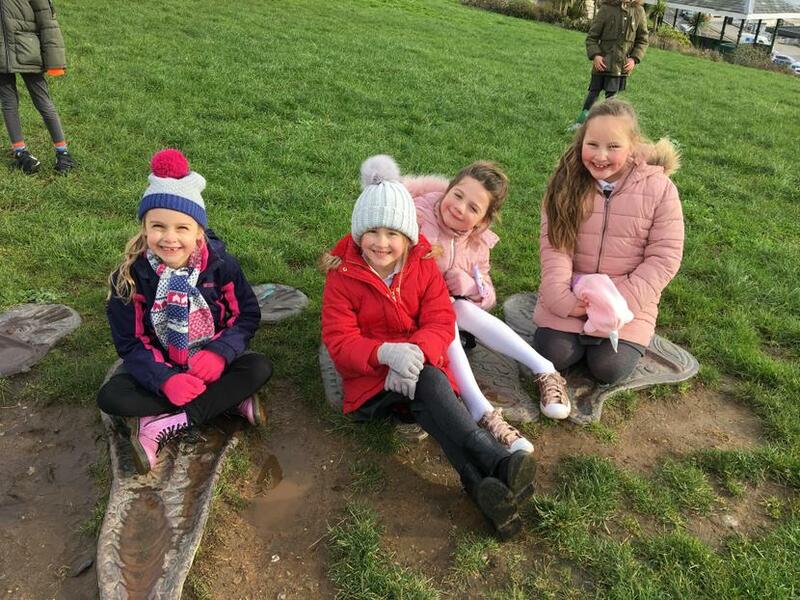 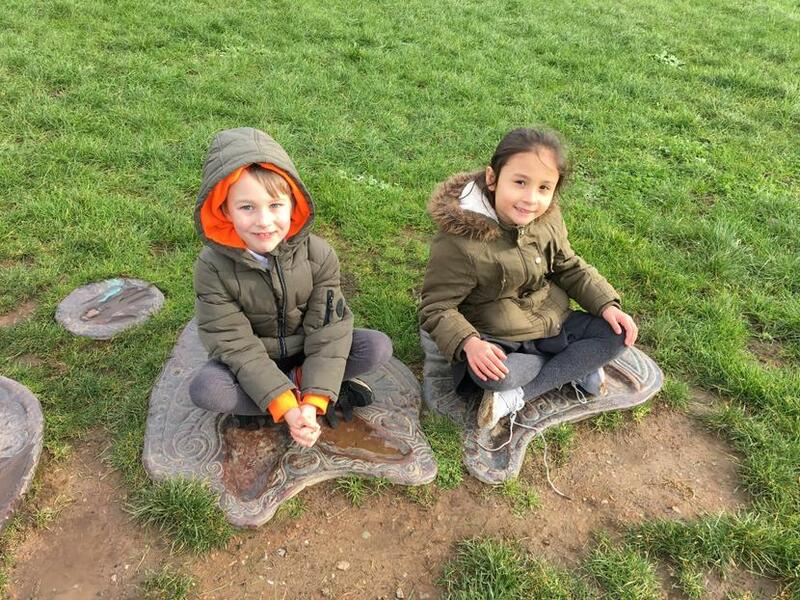 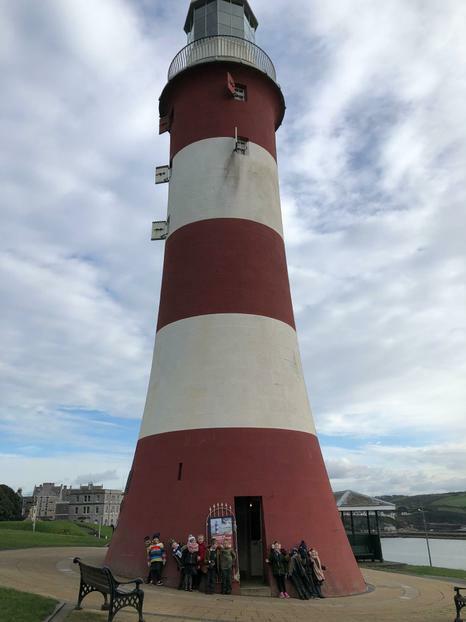 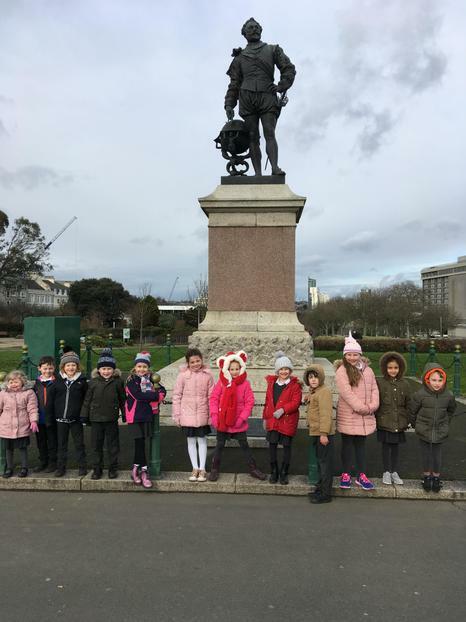 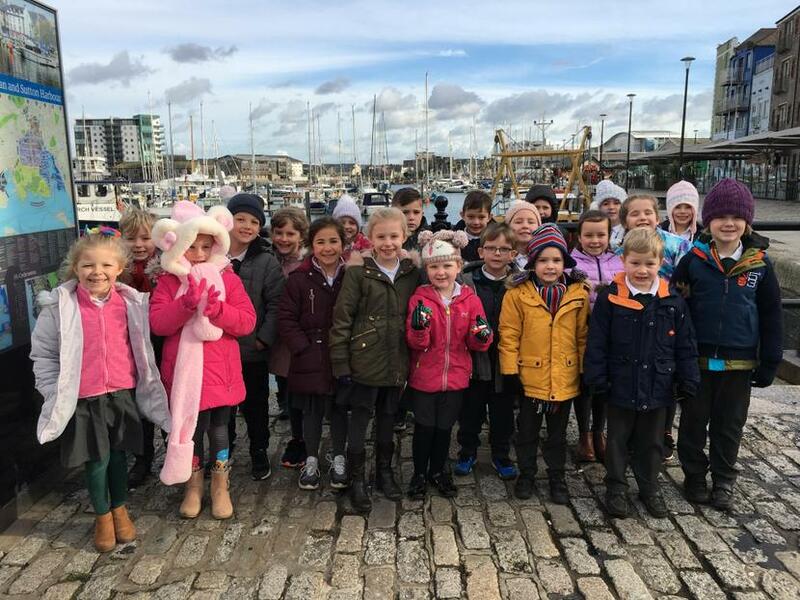 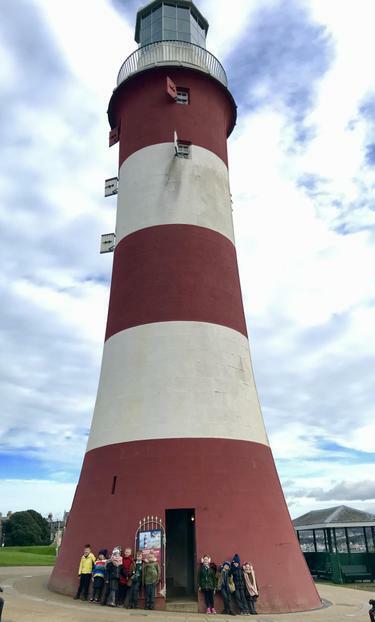 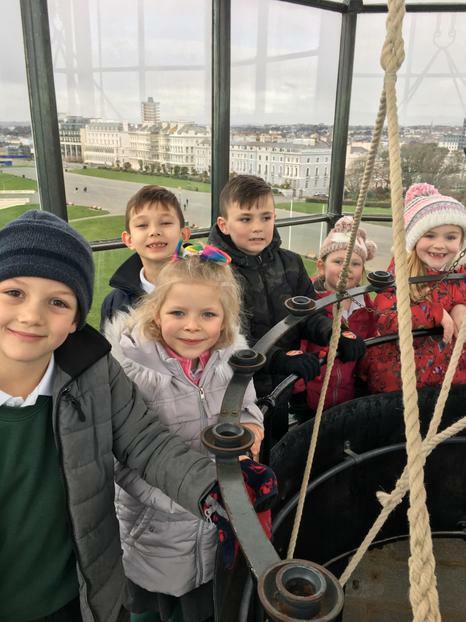 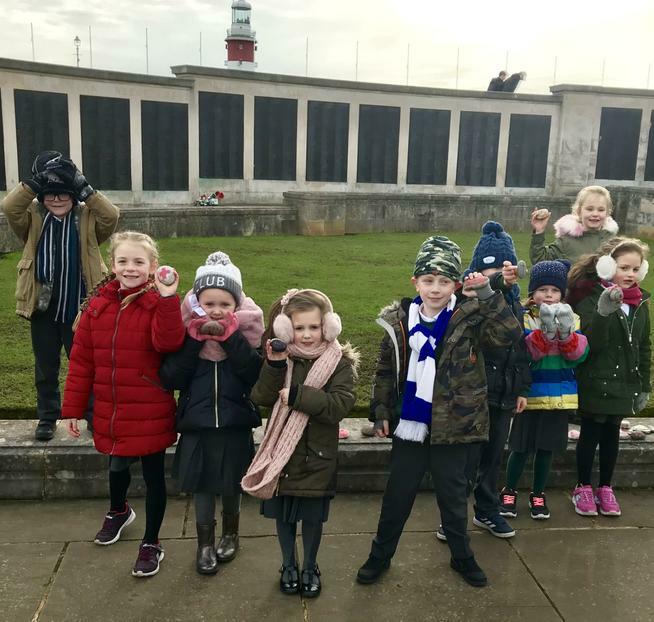 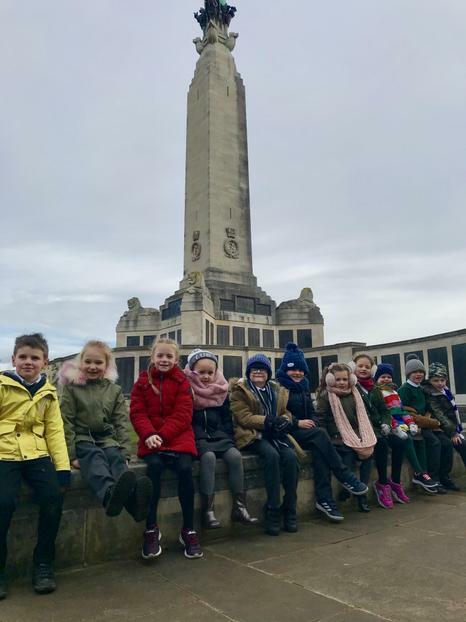 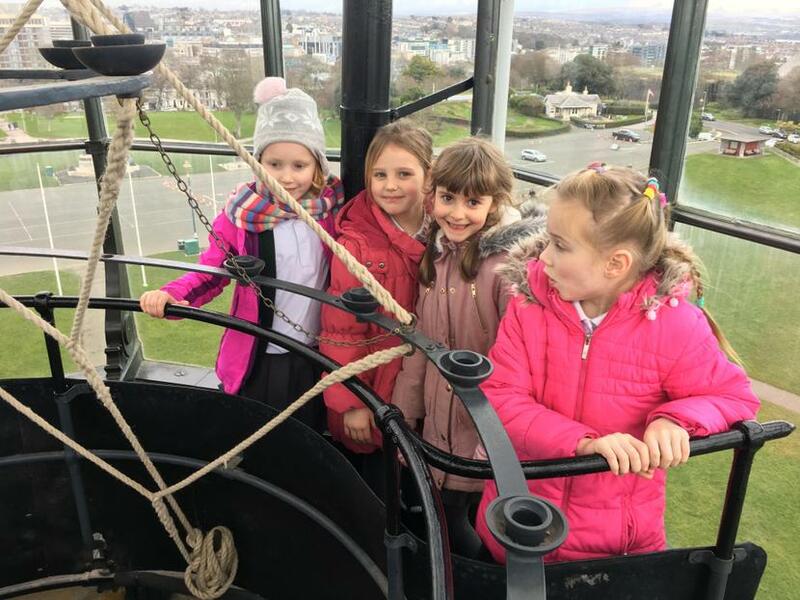 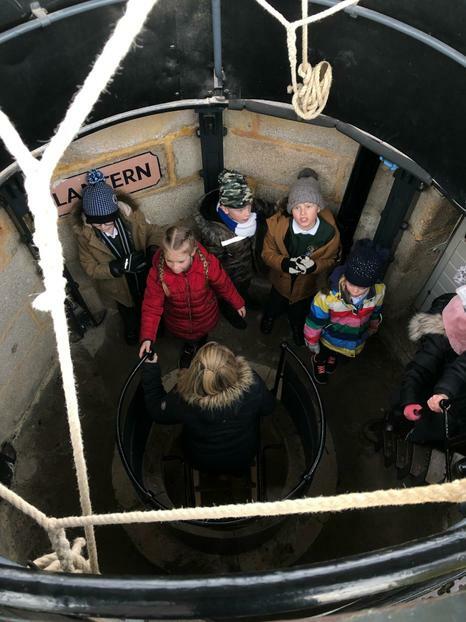 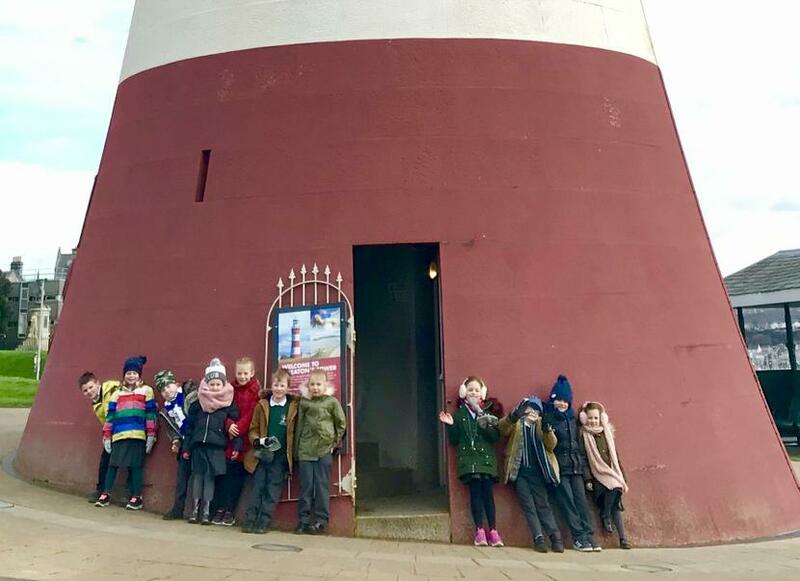 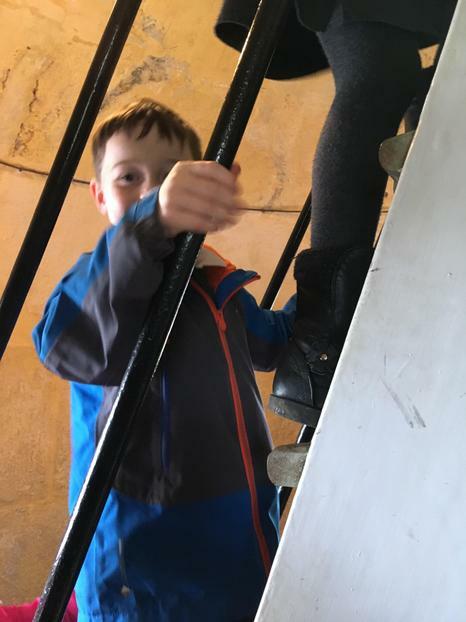 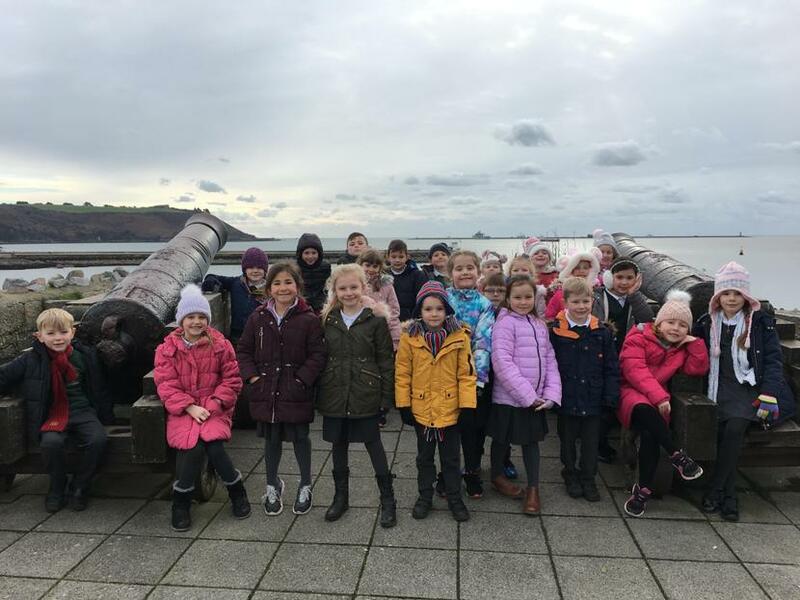 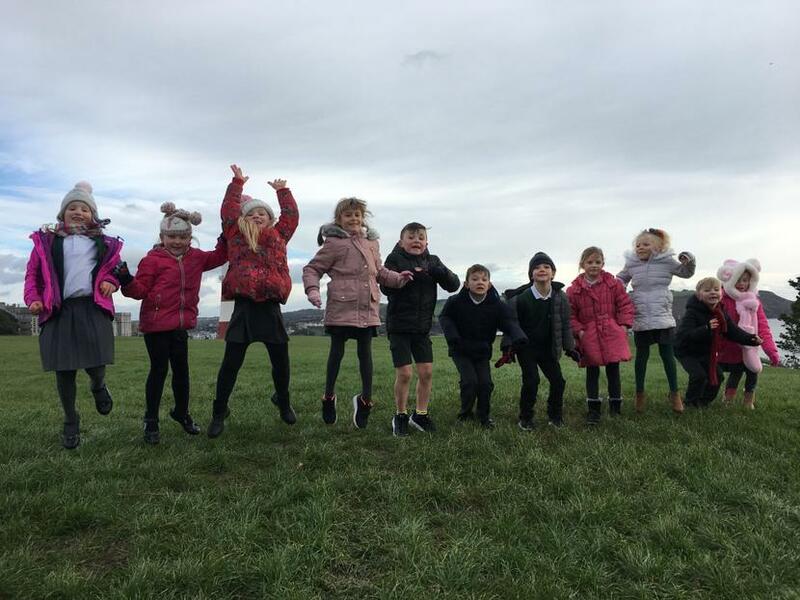 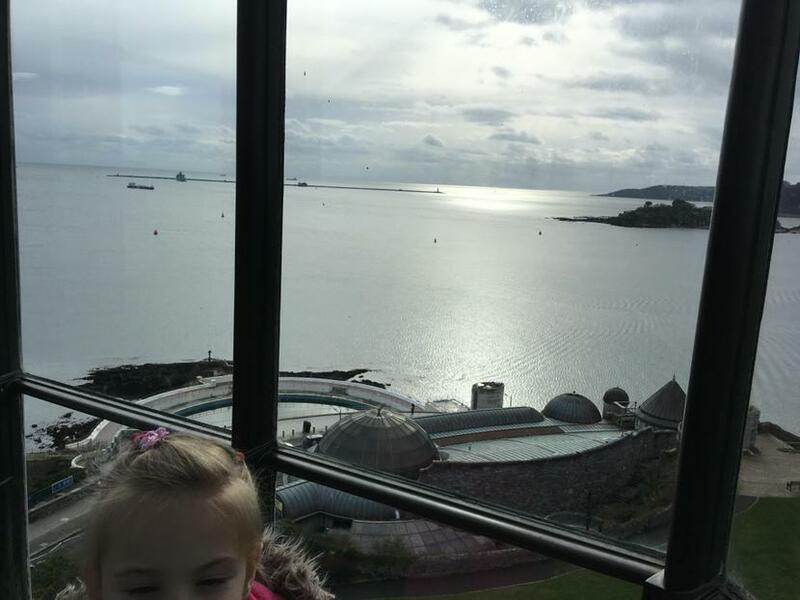 Year 2 had an awesome time climbing Smeaton's tower (even if it was a bit narrow!) 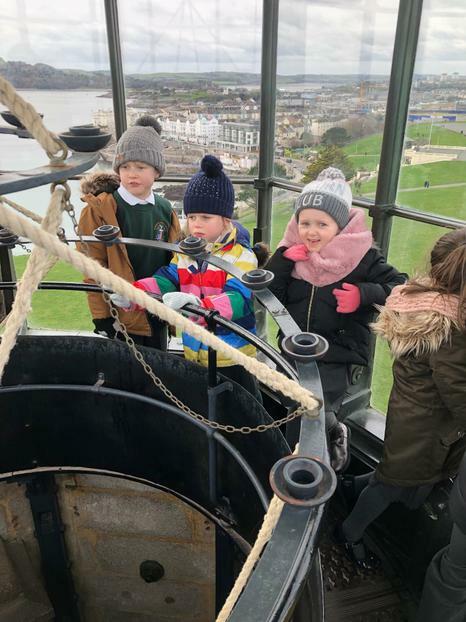 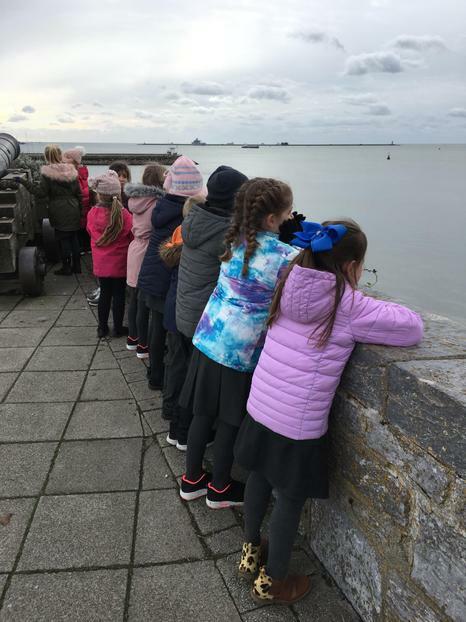 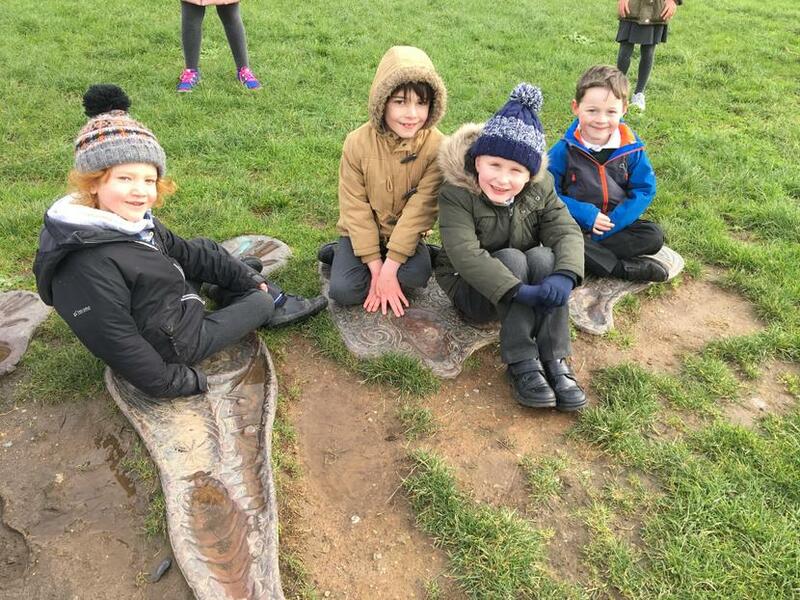 and exploring all the exciting things we have on the Hoe. 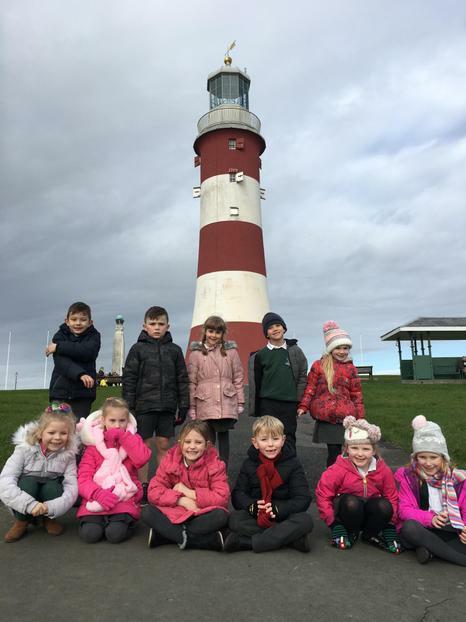 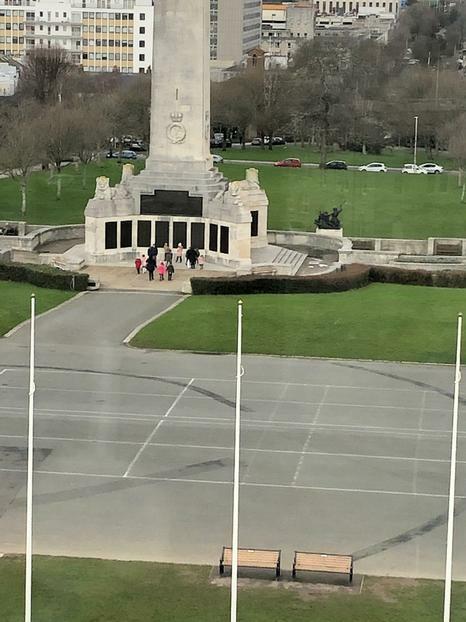 We love where we live!